Hi, I’m Dinah! I began my search for a healthier life style a few years ago. Part of that transformation included finding healthy alternatives to things my family uses daily: cleaning products, medicine, bath products, etc. 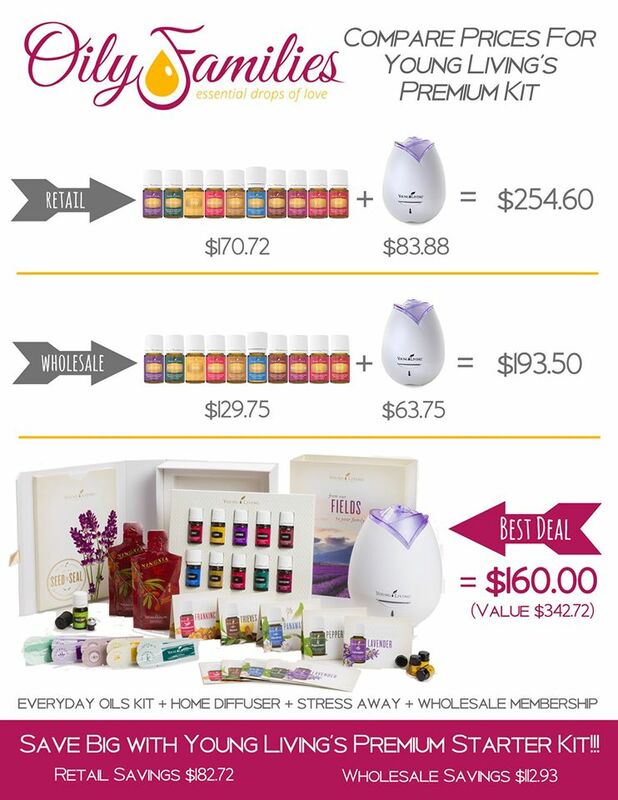 In 2014, I finally decided to try Young Living… and we are hooked! I am a stay at home mom with twin three year old boys, a one year old daughter, and a wonderful (former-oily-skeptic) hubby. We live in Richardson, Texas in a tiny home in an adorable 1950’s neighborhood. My dream is to move to the country where we can spread out, have a garden, chickens (ironically, I’m terrified of birds…), horses and cows, and let our kids run free! We practice what we preach in our house—we use our oils daily…. for everything. Even our kids are hooked. It’s wonderful knowing my family is using safe, natural, chemical-free products! 1. 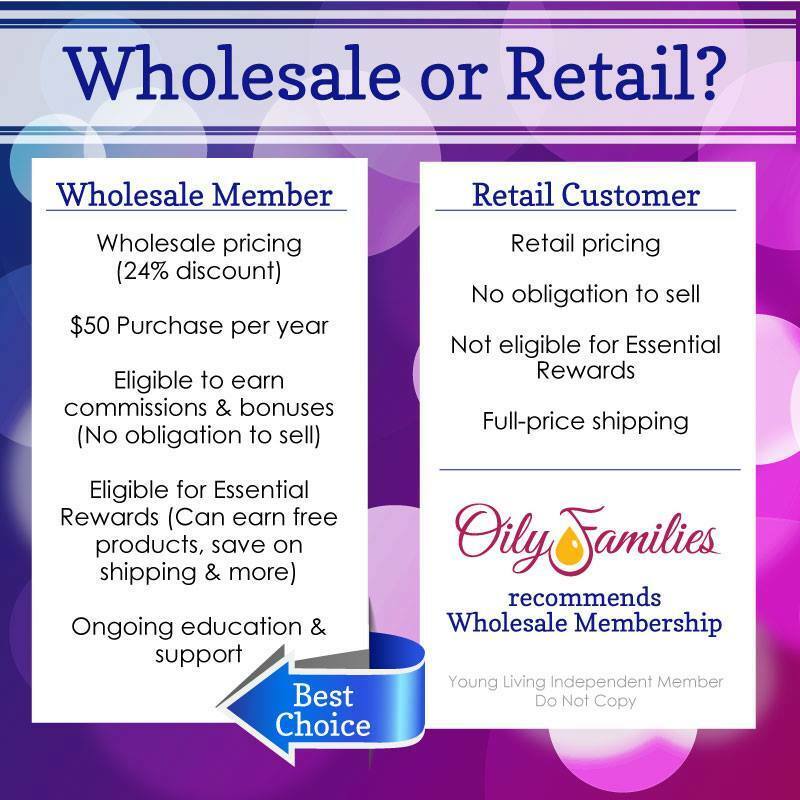 Click here to enroll with me! 3. Fill out all the information. Be sure to write down and save your pin, user name and password because you will need that in the future. 4. 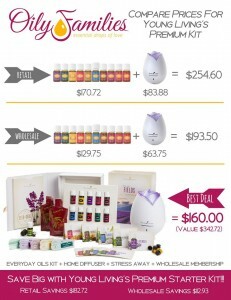 Choose the “PREMIUM STARTER KIT” This is the one with the everyday oils kit and the diffuser and the start living kit. 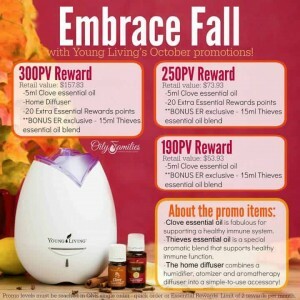 It will be $160-$170 (depending on the diffuser you choose). 5. Scroll down through the “Essential Rewards Kits” and click “no thank you, I plan on enrolling in Essential Rewards later” Essential Rewards is a great benefit of being a member, but I like to suggest that you get the kit, try the oils and then talk to me before your next purchase. I will give you more information to see if essential rewards is right for you and your family. 6. Confirm your enrollment information. 10. While you’re waiting for your kit, starting browsing my blog for recipes you may want to try as soon as your oils arrive! Then if you’re like me you will start checking your FedEx tracking number every chance you get, peeking out the window for the delivery truck, and dig in the second the door bell rings!